As per a govt release, Rs 4,366.41 crore have been transferred under the scheme to about 2.18 crore farmers till March 7. 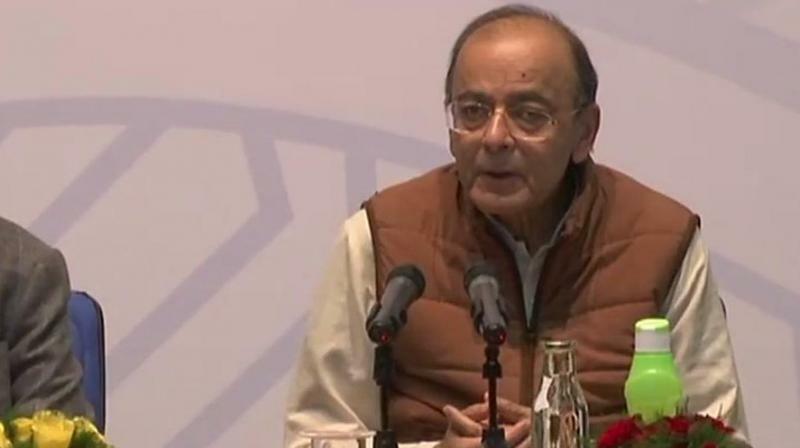 New Delhi: Finance Minister Arun Jaitley on Tuesday regretted that non-BJP ruled states, including West Bengal and Madhya Pradesh, have not certified even a single farmer for transfer of the first instalment of Rs 2,000 under the PM-KISAN scheme. "Let politics not come in way of farmers' interest. West Bengal, Rajasthan, Madhya Pradesh & Delhi governments. have not certified a single beneficiary for the PM-KISAN payment. Karnataka has certified only 17 farmers," Arun Jaitley said in a tweet. Under the scheme, Rs 6,000 will be released in three 4-monthly instalments of Rs 2,000 over the year to beneficiaries. The scheme was formally launched at the national level by Prime Minister Narendra Modi on February 24, 2019, at Gorakhpur, Uttar Pradesh.